“Some fell to the ground and their stomachs already expanded full, burst and organs fell out. Others had skin falling off them and others still were carrying limbs. And one in particular was carrying their eyeballs in their hand.” The above is an account by a Hiroshima survivor talking about the fate of her schoolmates. As readers may know, I generally do not delve into the ideas of false flags and whatnot. It isn’t that I don’t think that false flags don’t exist, it’s just that it isn’t what I do my research in. However, the information surrounding the coup attempt gets more and more interesting and perplexing, certain events and occurrences don’t make sense. James Jesus Angleton, head of CIA counterintelligence for three decades, long ago explained to me that intelligence services create stories inside stories, each with its carefully constructed trail of evidence, in order to create false trails as diversions. Such painstaking work can serve a variety of purposes. In an interview with Muslimpress.com, Tim Anderson, the author of The Dirty War on Syria emphasizes on US policies to create a “New Middle East”. Here’s the full text of the interview. 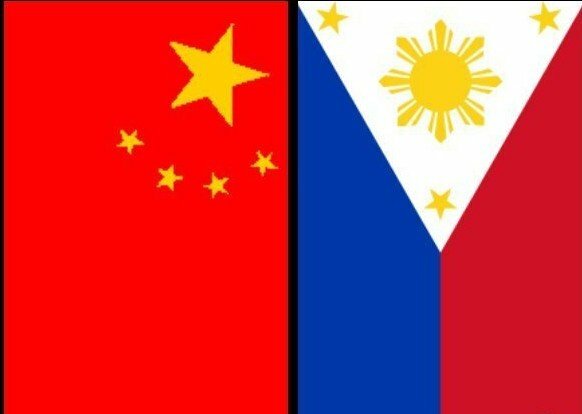 A negotiated settlement between the People’s Republic of China and the Republic of the Philippines over the Sino-Filipino territorial dispute(s) over ownership of the Spratly Islands (known as Nansha Islands in China) appears possible with the change of government in Manila. The term of the cabinet of Filipino President Benigno Aquino III and Filipino Secretary of Foreign Affairs Albert del Rosario, who both rejected bilateral talks with Beijing, ended on June 30, 2016.